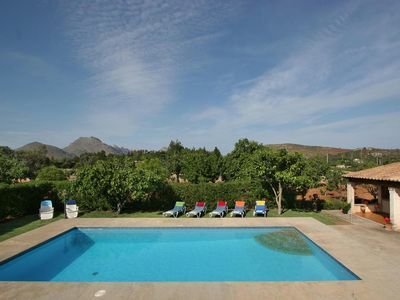 Large and classic villa with private pool in Javea, on the Costa Blanca, Spain for 14 persons. 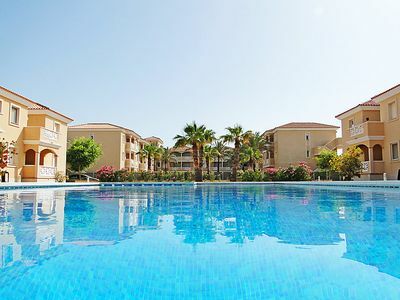 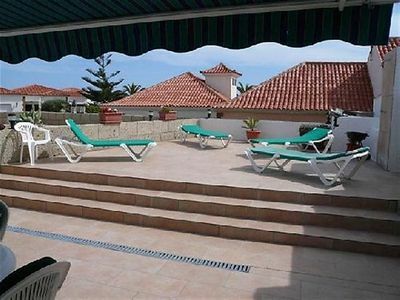 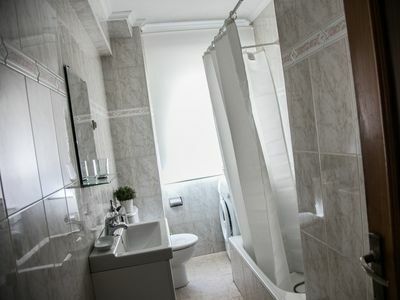 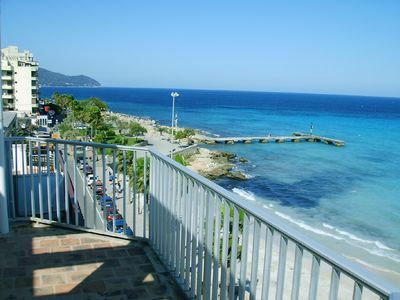 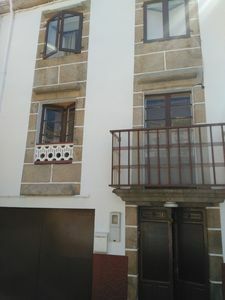 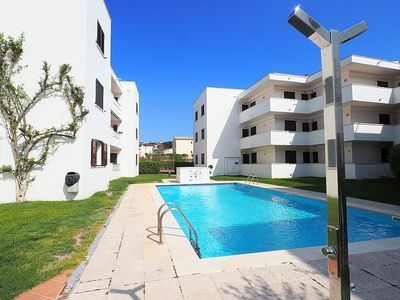 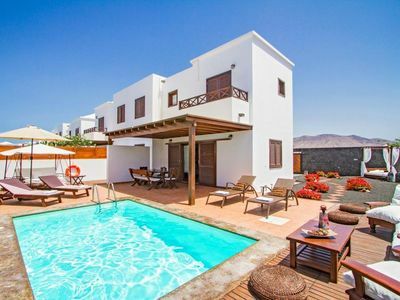 The villa is situated in a coastal and residential area and close to restaurants and bars. 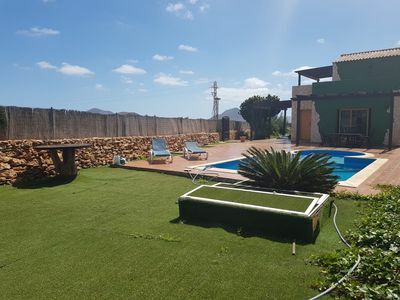 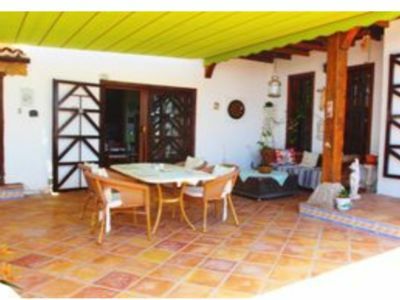 This is a beautiful 7 bedroom property located in Region of Valencia, Spain. 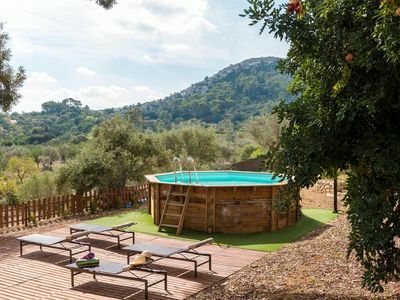 This villa, in Javea, boasts a gorgeous mountain view sleeping 14 people. 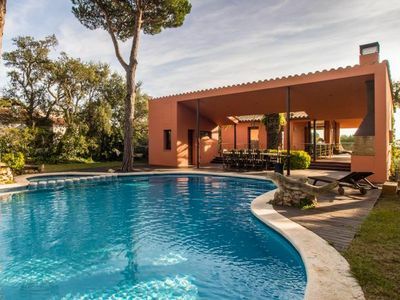 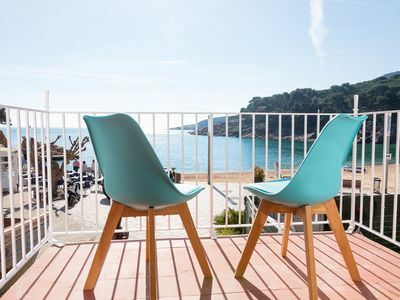 The villa offers superb accommodation, including modern luxuries such as a swimming pool (6m x 9m), open terrace, covered terrace, air conditioning and internet access. 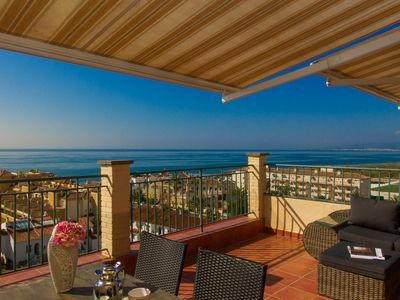 A hire car is recommended for a holiday here – the villa has 4 parking spaces for you to make use of. 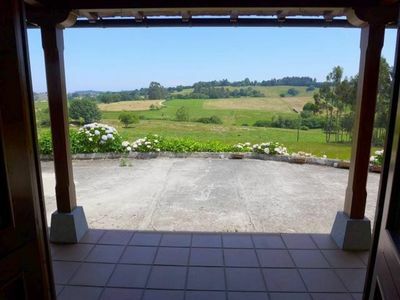 This wonderful villa sits on a 2500m² plot of land and allows pets.